If there is approval on Bakkt by the US Commodity Futures Trading Commission (CFTC), then the Bitcoin futures trading system could contribute to a strong Bitcoin turnaround. The previous post on bakkt clearly describes that the venture’s founder, Intercontinental Exchange (ICE), is no doubt the world’s most successful financial exchange operator. Which is also led by the visionary entrepreneur Jeffrey Sprecher, ICE also owns The New York Stock Exchange and leading futures exchanges in many major categories of the asset. This extraordinary track record seems to appeal to institutional investors, whose regulations require investing through government-regulated channels. The lack of approval of US regulatory helps to explain why many institutions have sat on the crypto sidelines. Bakkt has also appealed to some big financial institutions. JP Morgan has recently announced the launch of its own centralized cryptocurrency. And that may not prevent JP Morgan from using Bakkt to trade Bitcoin for its own account, or for clients. 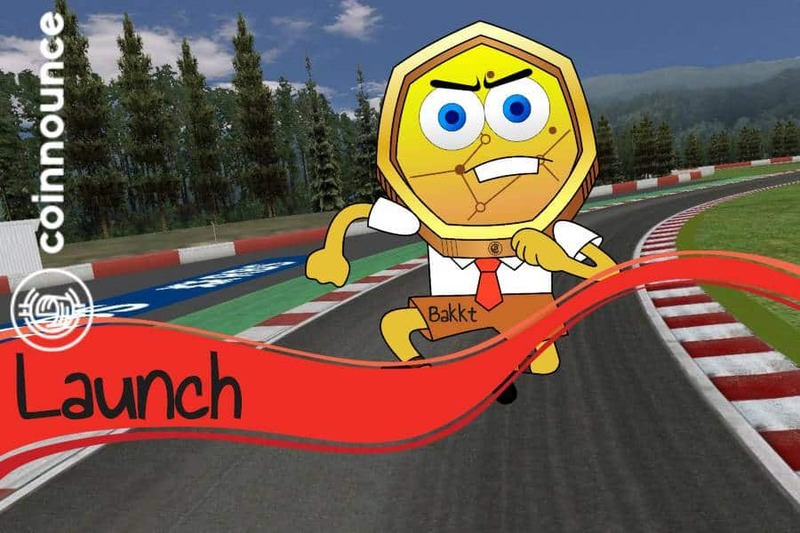 Bakkt is designed to both facilitate trading and strengthening Bitcoin’s fundamentals. 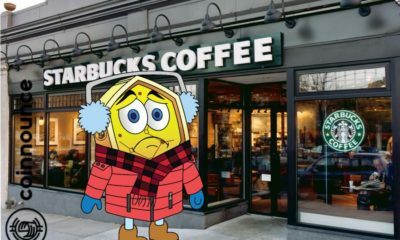 According to Bakkt, partnerships with tech giant Microsoft and retailer Starbucks will help in the development of the next generation. 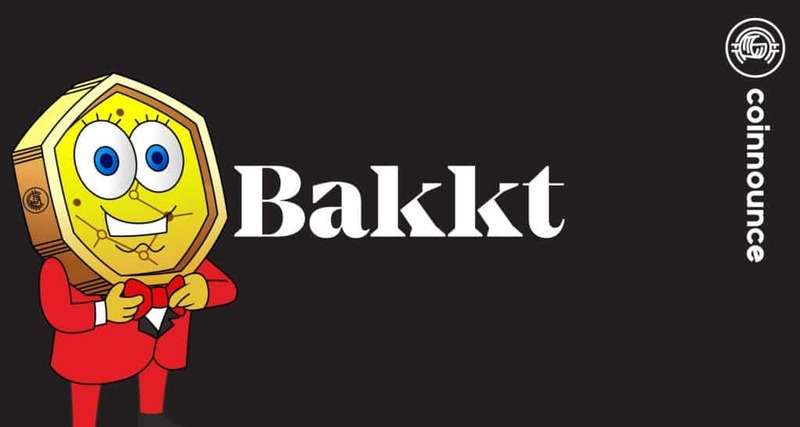 The shutdown of government and the absence of CFTC regulatory approval have postponed the launch of Bakkt. According to Sprecher’s statement during ICE’s report, the ventures are said to be launched later this year. Bakkt has also claimed that the delay in the decision has allowed it to build a powerful base for institutions that are interested in its services. 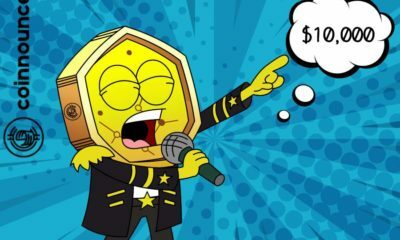 It has also raised $182 million for the venture and has also invested a considerable amount in the project, estimating its annual costs for Bakkt at over $20 million. 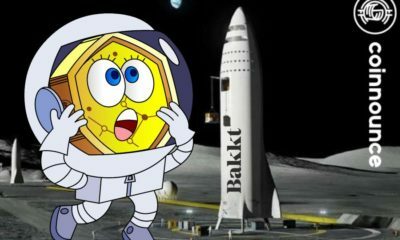 It seems quite possible that Bakkt could receive the approval from the US government for its venture this year. If it happened so, then the investors could experience a new level of confidence in the future of Bitcoin and in the market of cryptocurrency. The Intercontinental Exchange which is the company behind Bakkt has said that they are planning to spend around $20 million to $25 million on Bakkt in 2019 which is a whole lot of money. 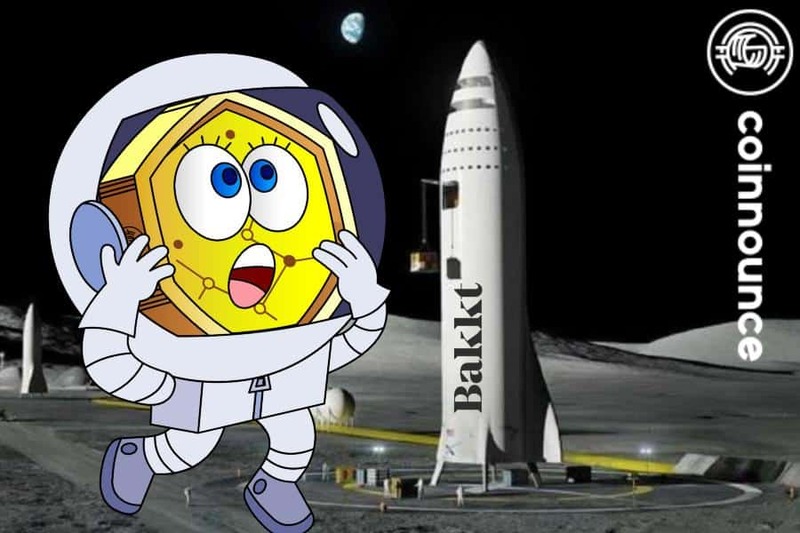 Bakkt raised $182 million at the end of 2018 from some of the biggest venture capital firms and corporations who believe in the mission that Bakkt is trying to achieve and ICE is really serious about bringing Bakkt to life. They are currently gobbling up some of the best talents in the crypto space. Even though we have seen Bakkt’s future contracts being delayed twice, this is somewhat because the CFTC was shut down during the US government shutdown and they are the ones who are going to decide when the Bakkt futures contracts are allowed to happen. 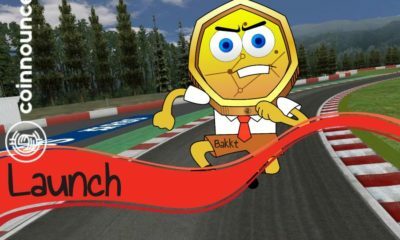 Time will tell when exactly Bakkt’s futures get launched but they are surely coming. It’s just a matter of when and not a question of if. It’s also worth remembering that Bakkt is much more than futures contracts. Bakkt is about buying, selling, storing and spending digital assets such as bitcoin. They are looking at payment integrations with companies like Starbucks. We see the interest from giant corporations that are getting into it and they surely know the future of technology and Bakkt could really be a very important piece of that future infrastructure. 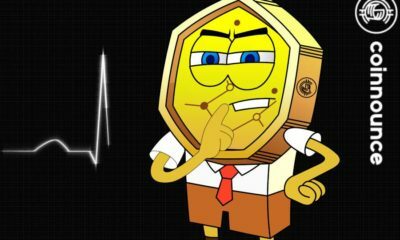 They are looking at regulated trading, regulated clearinghouse and a regulated warehouse or custody of cryptocurrencies. All of these things are very important especially for institutional investors and hedge funds. Custody equation will be very important for many people in the crypto world. They are literally some institutions who are prohibited from investing in things like bitcoin via their own charters or local regulations. That’s why they need to have these paper products like Bitcoin Futures, Bitcoin ETF or some kind of safe custody which is what Bakkt is setting up. The CEO of ICE Jeffrey C. Sprecher came out to say that the investment in Bakkt is their moonshot bet. He said that it is not a typical ICE product and it is not what they normally do and they see huge potential in it. They are not only spending millions of dollars in making this happen but a lot of time and energy as well. The likelihood of success is extremely high and the likelihood of this paying off in huge dividends for the Intercontinental Exchange is very real. 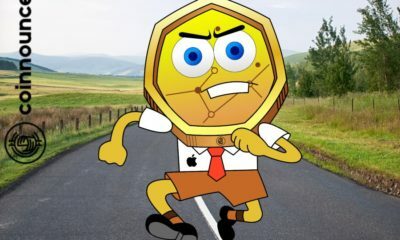 He also said that Bakkt is surely coming but later this year so there is yet another delay. It’s not all their fault by any means. There are external circumstances which are making it hard to have that full regulation. Without the regulators sitting in their offices working makes a lot harder to make these visions become reality. Wall Street is a real mixed bag and ICE is the representation or inside player and they are the ones launching Bakkt. So Wall Street is surely coming to the party. But it is worth understanding that we really don’t need Wall Street at the cryptocurrency party but they are coming regardless of whether we want them or not. Futures contracts are already happening and we are surely going to have more of them. Bitcoin ETF and different traded paper products are surely going to happen soon and it’s inevitable. Because of the money, serious professionals backing it, their insider connections and the trust factor of the Intercontinental Exchange and the New York Stock Exchange Bakkt, Bakkt is surely going to be huge. According to unconfirmed reports, huge companies like JP Morgan are looking at looking at Bakkt for their cryptocurrency trades. It is worth noting that apart from Bakkt, there are other big players entering into the crypto industry too. We have Fidelity which is also going to be a big player when it comes down it. All of this is coming together around the same time. 2019 is surely going to be a very exciting year in terms of cryptocurrencies and the fundamental things that are happening in the background. What do you think about the future of Bakkt? Tell us in the comments section below.